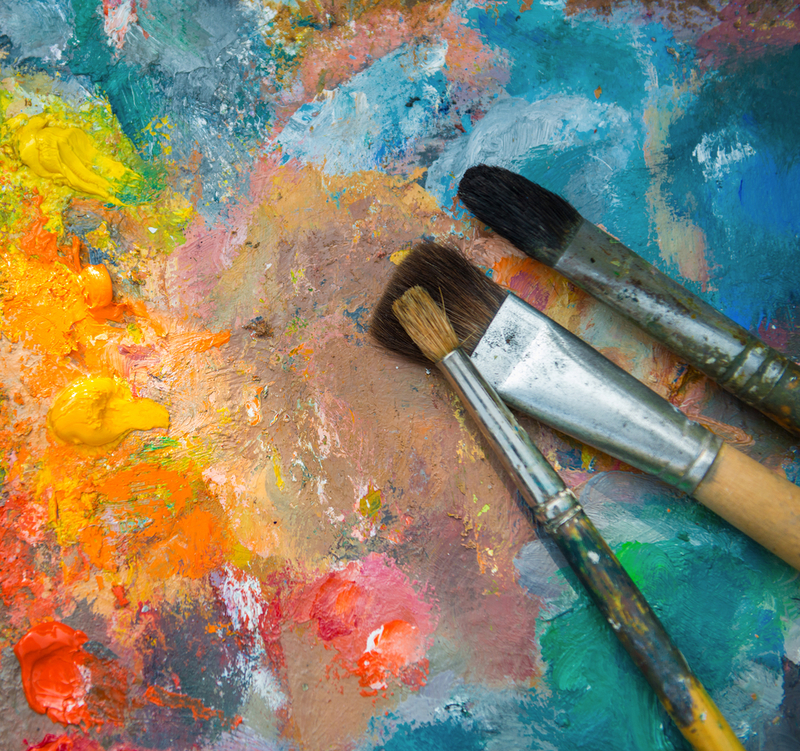 If you’re looking to mix things up on your next night out, why not do something different and let your creative side loose by organizing a painting party with friends at Canvas Junkies in Reno, NV. Canvas Junkies offers an unbeatable paint and sip experience where you and your friends can enjoy your favorite beverages while unwinding through the art of painting. Not an experienced painter? You have nothing to worry about at Canvas Junkies. Their unpretentious atmosphere and top-notch painting instructors make it easy for everyone in your party to let out their inner Picasso. Let Your Creative Juices Flow: With the day-to-day stresses of everyday life, it can sometimes be difficult to carve out time for ourselves. Schedule a painting party to block off time where you and your friends can let your hair down and enjoy a low-stress environment. Date Night: Going out to the same restaurants and bars can get tiring after a while. Get closer to that special someone with a fun date night paint and sip experience that you won’t soon forget. Girls Night Out: Want to catch up with some of your girlfriends while having a few drinks? Set up an evening that everyone will be rushing to mark off on their calendars at Canvas Junkies. Team Building: Get to know your coworkers in an off-the-clock setting by organizing a painting party at Canvas Junkies. Their casual atmosphere is ideal for getting everyone in your group to let their guard down and relate on a more personal level. Full Bar: Canvas Junkies top shelf full service bar is conducive to everyone in your group having a good time. Their wide assortment of spirits and non-alcoholic beverages are sure to fit everyone’s tastes in your painting party. Variety (and a little wine) is the spice of life. Do something different with your friends this year by setting up a painting party at Canvas Junkies. Call their team at (775) 221-7576, or visit them online to learn more about their offerings.